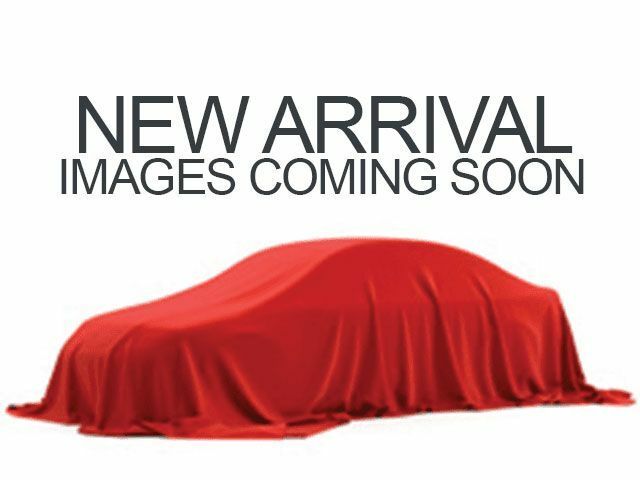 Description Check out this 2012 Volkswagen Touareg Sport w/Nav. Its Automatic transmission and Diesel V6 3.0L/181 engine will keep you going. 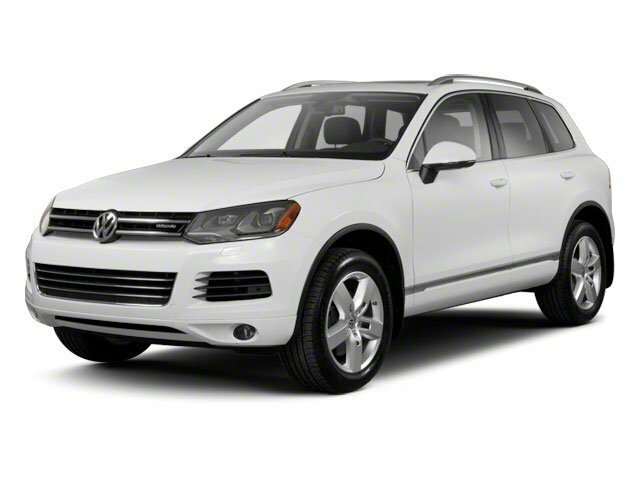 This Volkswagen Touareg features the following options: Trailer hitch preparation, Tire pressure monitoring system, Steel "Off-road" suspension, Silver roof rails, Silver metallic interior inlays, Side curtain Protection� head airbags, Servotronic pwr steering, Satellite radio w/3-month trial, Remote opening & closing pwr tailgate w/closing assist, and Rain-sensing windshield wipers.